Outside, our beautiful Garden of Hope and Scripture Promise Walkway is truly a special place, not just for our families and guests, but also for the community at large to enjoy. You will always find beauty there, with flowers blooming practically year round. Private, secluded, seating areas for meditation and prayer, a swing trellis overlooking the water garden – all tended with love and purpose. Benches in quiet, private areas amidst an array of plants – inviting solace to patients, families and friends who will be renewed to meet life’s challenges. It is a place of healing …healing for a person’s spirit and soul… healing for family and friends who are coping with the stress and exhaustion related to terminal illnesses or caring for a special needs child. Large stones inscribed with selected scriptures depicting the plan of salvation and other uplifting verses are placed every 20 feet or so along the walkway. 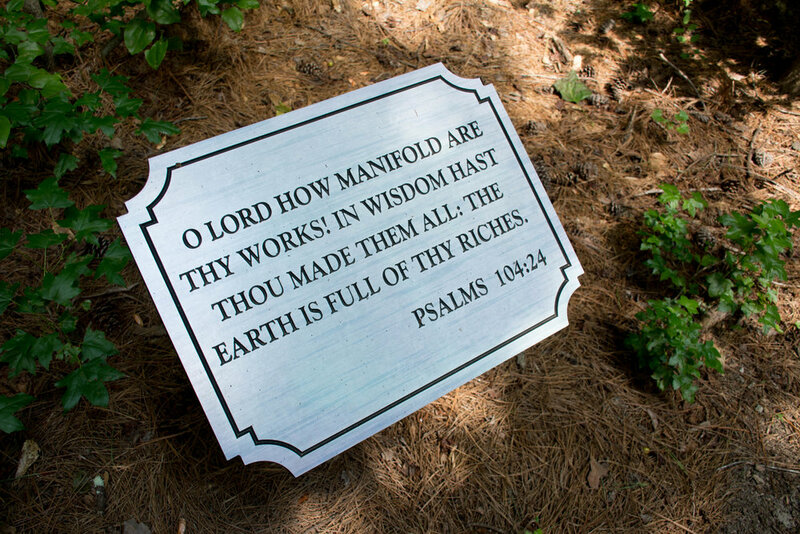 Family members and guests experience His presence as they stroll through the garden, taking time to ponder God's great promises, His wisdom and His comfort found in scripture. Hope House is a very special place where the focus is making medically fragile children feel at home, while giving their families a much-needed break from the stress and exhaustion that results from providing 24/7 care. 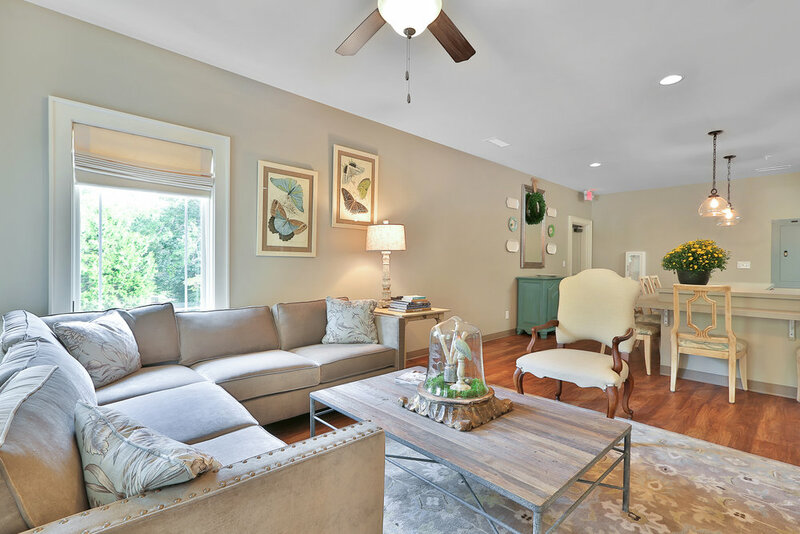 The Hope House facility, dedicated as the “Collins Respite Center” in honor of long-time ministry supporters Jimmy and Oleta Collins, is very child-friendly and designed to enhance each child’s stay with opportunities for new experiences and his or her own favorite activities. The Center includes two (2) multi-sensory rooms and an activity room for crafts, music and games. 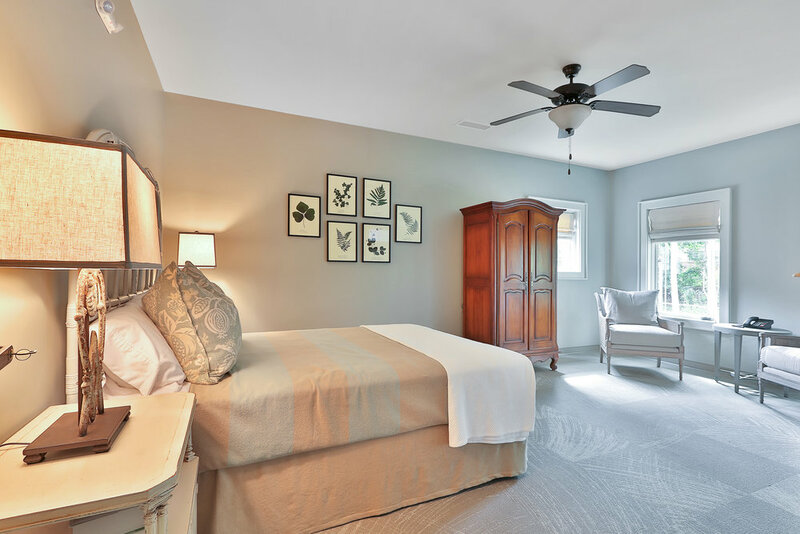 Cheerfully decorated bedrooms, creative play environments and a 500 gallon fish tank enhance the peaceful, child-friendly environment. Imagine being 8 years old and never able to take a bubble bath because you have grown too large for your parent to lift alone. 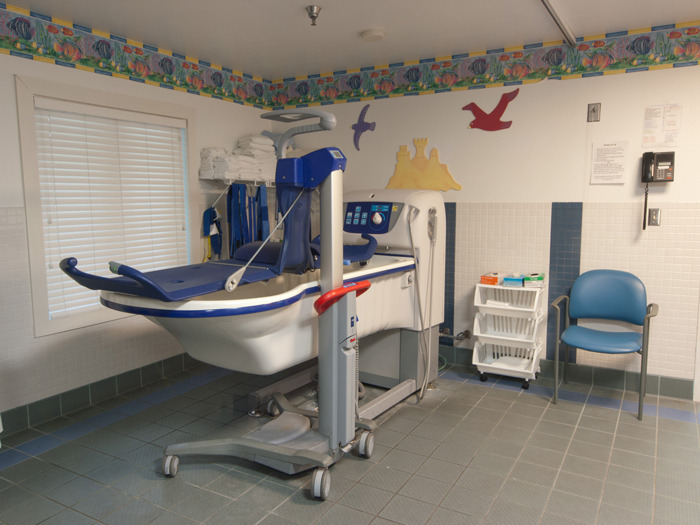 Then imagine arriving at Hope House to discover a hydro-therapy bathtub designed especially for you! 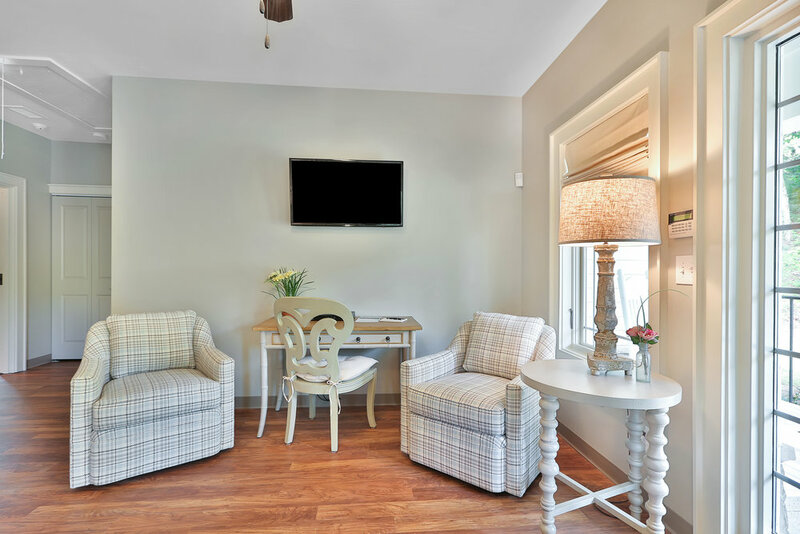 Amenities like these are what make Hope House a place that children love and hate to leave. 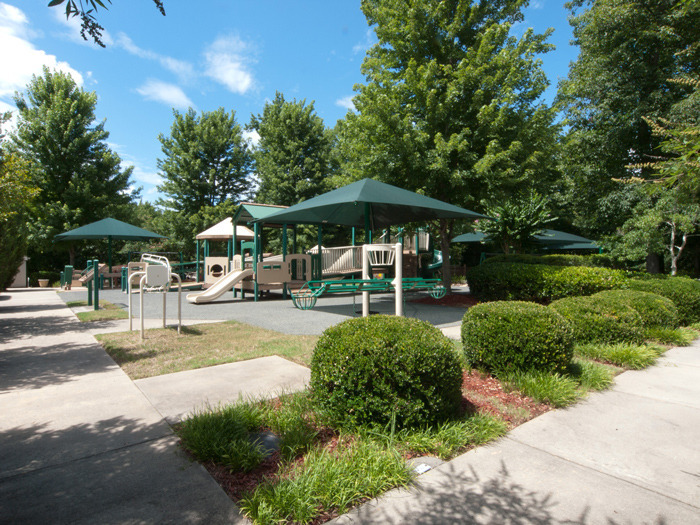 The Hope House Children's Garden and Creative Play area, located adjacent to the Hope House Children’s Respite Center, is a “one of a kind” facility that was dedicated as the “Cathy Children’s Garden and Play Area” in honor of long-time supporter Truett and Jeannette Cathy, founders of Chick-fil-A, Inc. We appreciate these humble humanitarians and are grateful for their continued support of the ministries at Southwest Christian Care. For our special needs children, the Cathy Children’s Garden provides serene areas of comfort and beauty. The smell of flowers and greenery along with the soothing sounds of flowing water permeate the grounds…all surrounding a “state of the art” creative play environment especially designed with special needs children in mind. 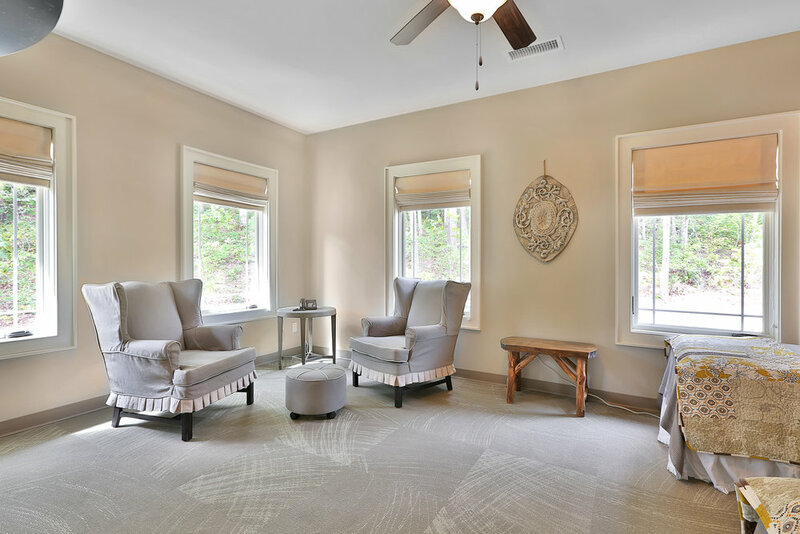 This tranquil space provides families/caregivers and children a safe and peaceful place to play together while enjoying the beauty, smells, touch and sounds of nature. A child may be seen squealing with delight while swinging, wheelchair and all, in the specially designed wheelchair swing on the playground. Others are enthralled with our wheelchair accessible water play area. Covered completely by UV protecting shade cloth, this special place changes appearance with the seasons; full of life with playful activity in Spring and Summer then changing to the hustle and bustle of Fall and Winter. During the Christmas Season we decorate with lights, festive giant candy canes, sugar plums and colorful bows of ribbon. The Cathy Children’s Garden is truly a delight to behold!